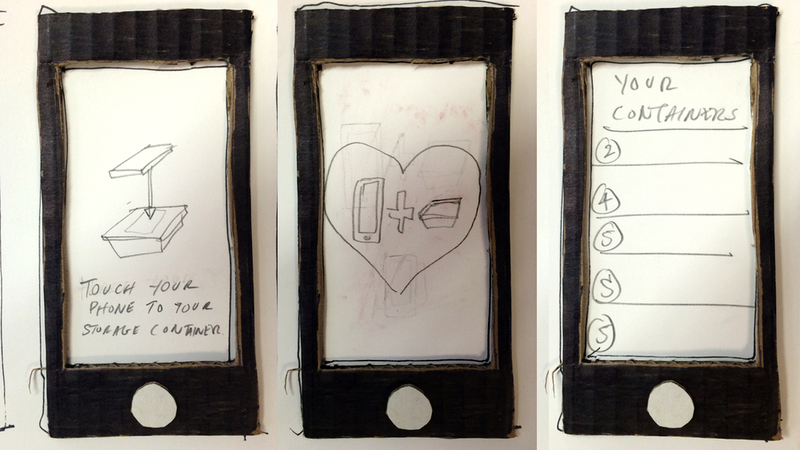 ^^ This deck represents the research and design process conducted by my group in my Industrial Design class. 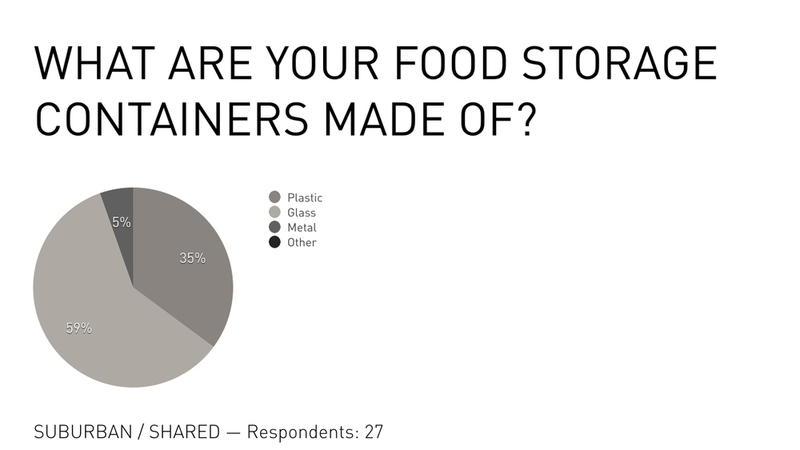 It reflects our primary, and secondary research on the current trends in the food storage market, as well as sketches and ideas for new potential food storage container solutions. 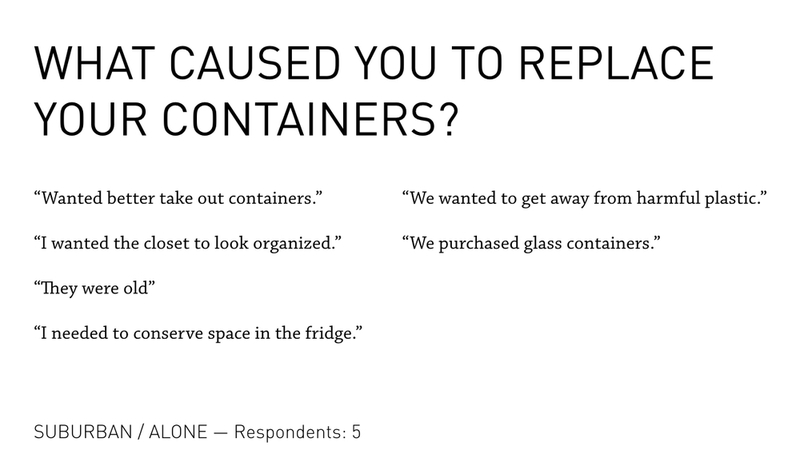 We compiled our data through surveys, task-based responses, and field research. 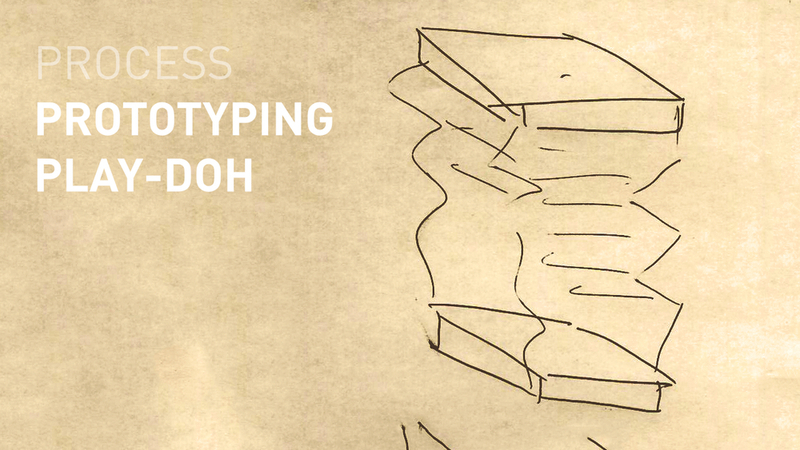 Our design process was fueled by sketches, many iterative prototypes, and gumption. 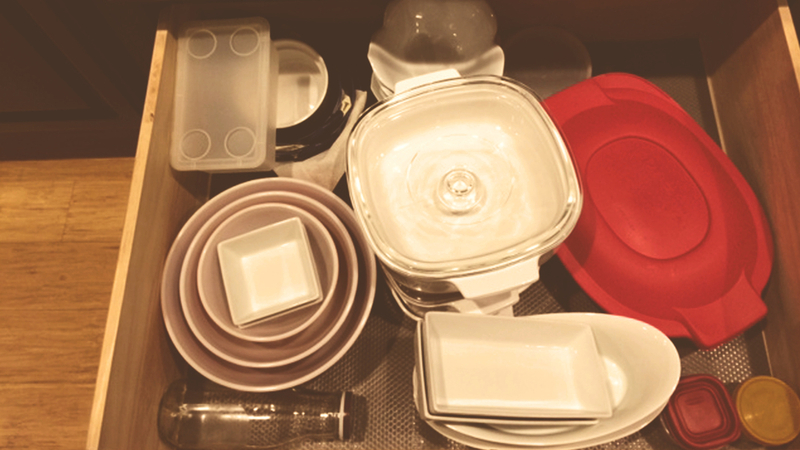 ^^ The only thing more frustrating than finding an efficient food storage solution, is organizing the solution for that initial problem. 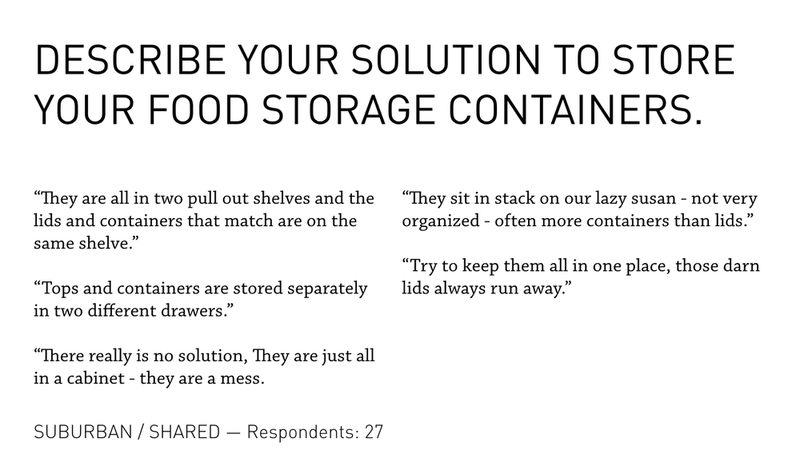 Misshapen containers, lost pairs, and tight spaces seem to make organizing our food storage solutions a chore within itself. Our group, having dealt with the frustrations of finding suitable food storage solutions that not only store food in ways that make it remain fresher for longer, but also transcend common solutions by maintaining a form that is conducive to space-saving and organization, set out to discover new uncharted, but informed design decisions that might create the innovative products of tomorrow. 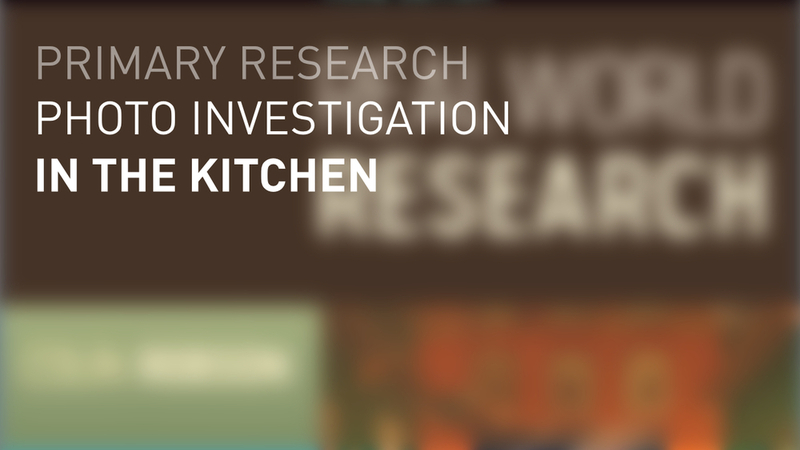 ^^ As part of our primary research, we conducted both in-store photographic research, a collection of photographs from users within their kitchen environments, and an online survey that focused on four separate markets. ^^ We reached our to our network to collect images of their current food storage container solutions. The set of image above are the results of this stimulus. 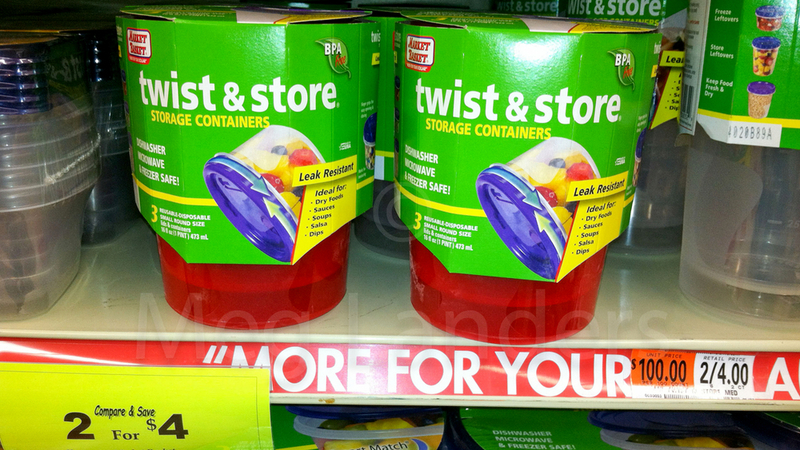 ^^ Above are the images from our photographic research of food storage containers, in-store. 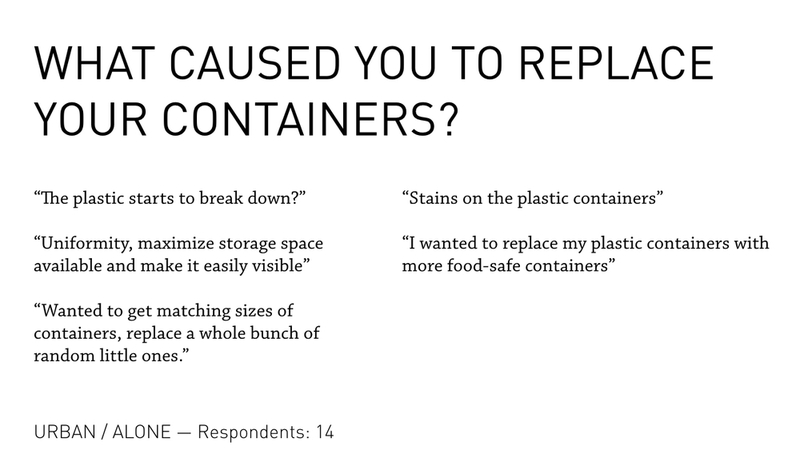 ^^ A brief analysis of a few of the most common materials found in manufacturing of contemporary food storage containers. 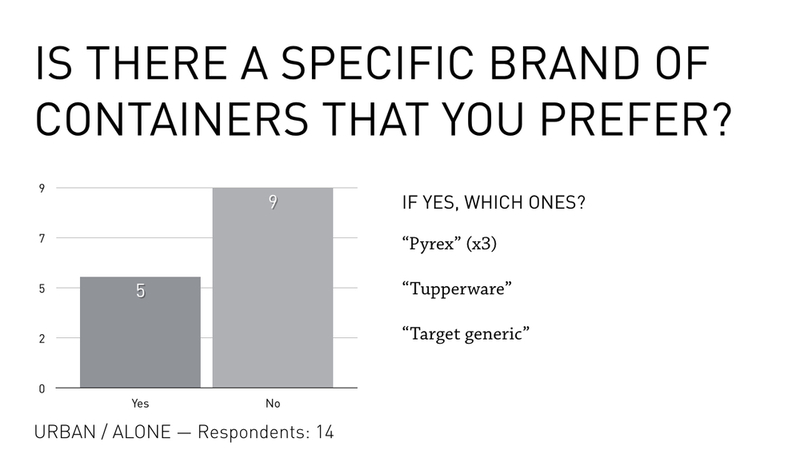 This analysis helped us decide how to choose the most appropriate materials for our users. ^^ Once you have your method for collecting data, it is important to solicit the correct participants through the most conducive platforms. ^^ I used the SurveyMonkey platform to create a logic-based survey on which I could understand multiple types of users without contaminating the data between sets. ^^ To boost numbers, I reached out to the Mechanical Turk community. I set the reward at $0.25 per response, and limited the responders to those with "Masters" status. ^^ I also reached out to my Twitter community for their responses. 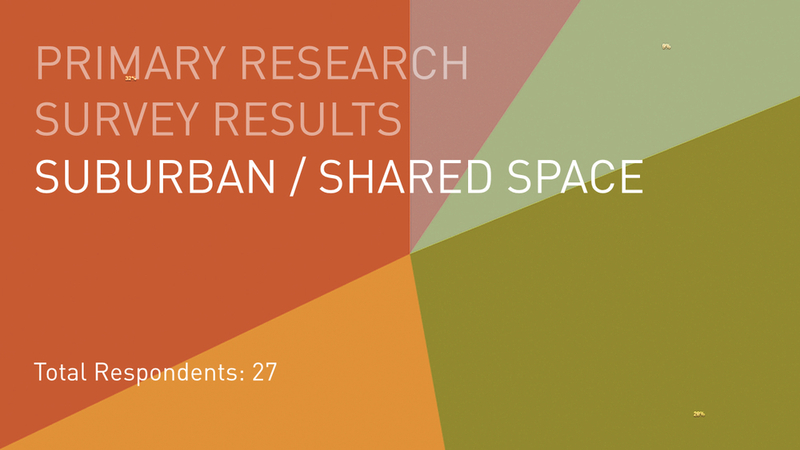 ^^ In an attempt to organize our survey respondents into different categories based on their living environments, I used two questions to separate them into the categories of Urban Alone, Urban Shared, Suburban Alone, and Suburban Shared. Once we had our respondents organized into different categories, we could compare the results in hopes to identify our core users. The following slideshows represent the data collection for each group. Click through to the right to see the results. ^^ This set of slides is documentation of the survey respondents that live ALONE in URBAN spaces. ^^ This set of slides is documentation of the survey respondents that live in URBAN SHARED spaces. ^^ This set of slides is documentation of the survey respondents that live ALONE in SUBURBAN spaces. ^^ This set of slides is documentation of the survey respondents that live in SUBURBAN SHARED spaces. 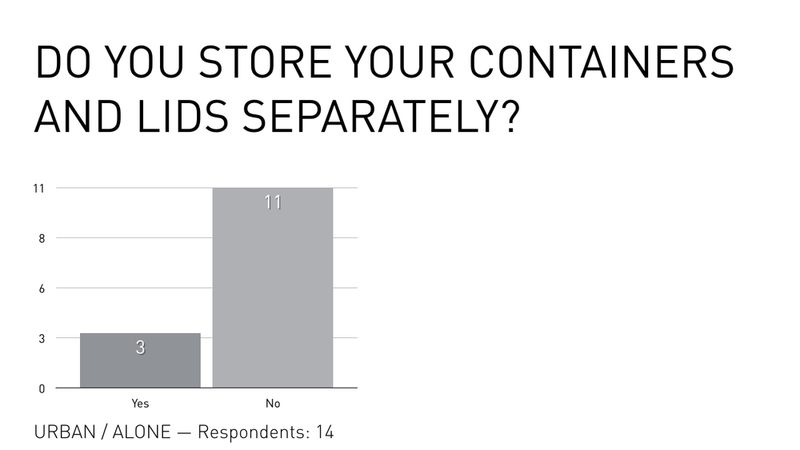 ^^ Above are a handful of key insights from the full collection of data culled from our survey results. ^^ After our research phase, it was important to re-frame our project mission statement. 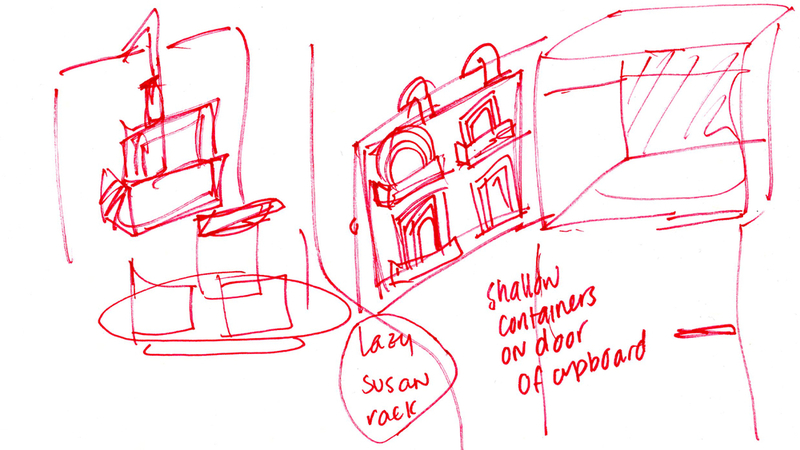 ^^ The above set of sketches were created in attempt to solve the FORMAL issues associated with food storage containers. 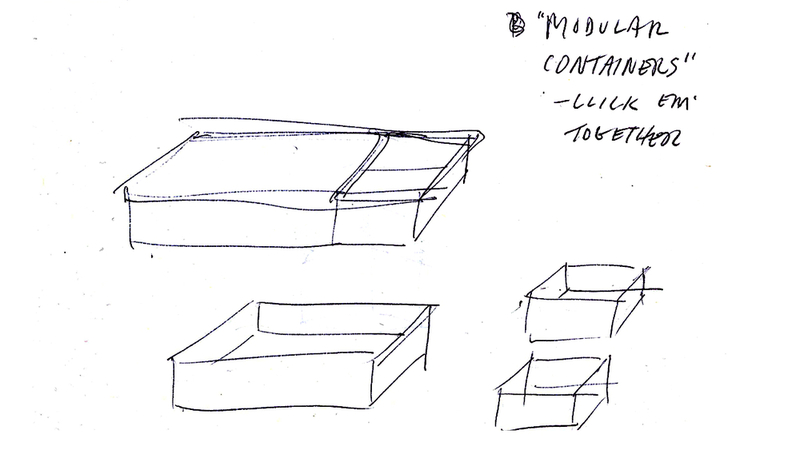 ^^ The above set of sketches were created in attempt to solve the ORGANIZATIONAL issues associated with food storage containers. ^^ The above set of sketches were created in attempt to solve the FRESHNESS issues associated with food storage containers. ^^ After sketching, we moved into the 3D space. 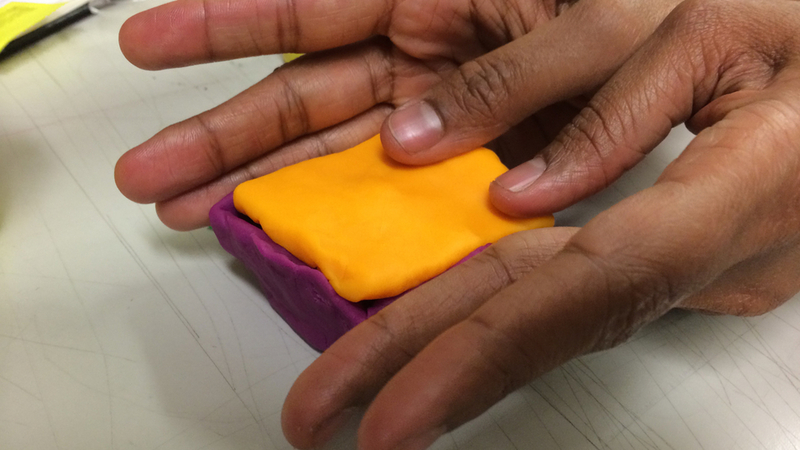 To work quickly, and without pressure, we started by working out our ideas in Play-Doh. 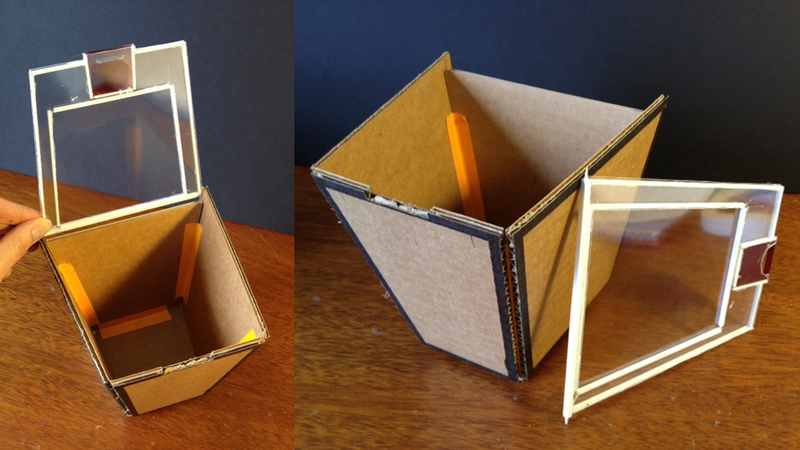 ^^ After the Play-Doh, we moved through paper prototypes, and ultimately created some high-fidelity prototypes using cardboard and plastic. 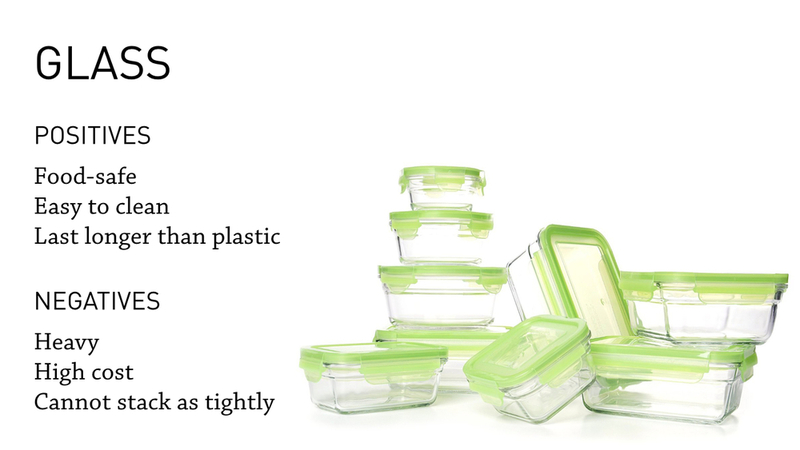 The key to our design is a hinged lid that keeps the lid and container together, limiting the loss of pairs, while still making it stackacble. ^^ From the prototypes, we were able to create some CAD drawings in an attempt to create even higher fidelity design specifications. 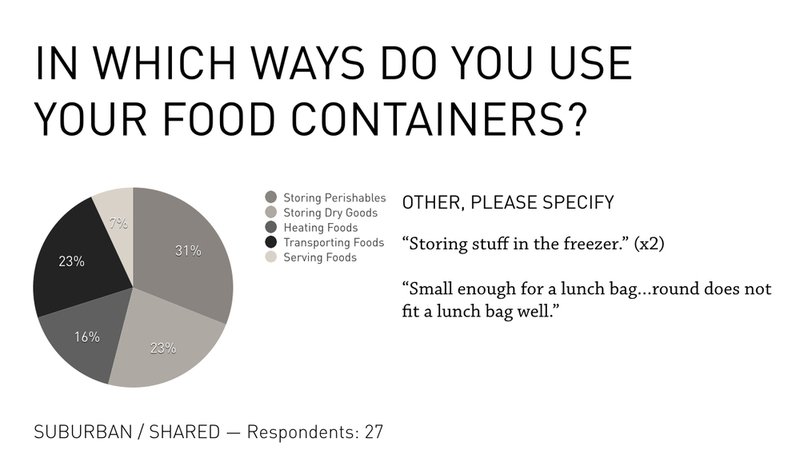 ^^ Food spoilage was a strong concern to our survey participants. The above slides represent our effort to create a system that might help mitigate the frustrations associated with that issue. 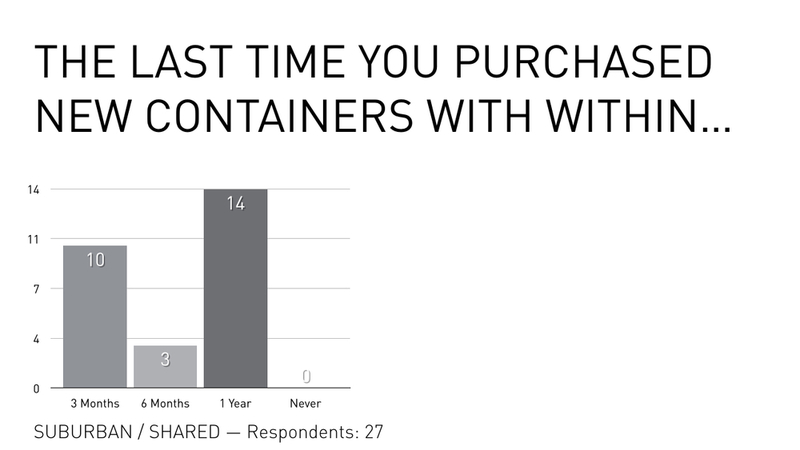 The service is an iPhone app that connects with our food storage container over BLE (Bluetooth Low Energy) to track how long your food storage containers have been active. 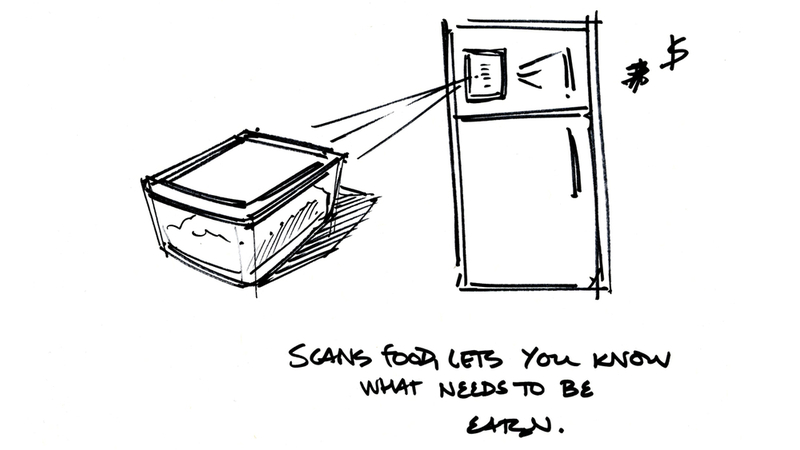 Once the food storage container has been activated, users can enable more detailed information like labels defining its contents, or notifications based on the contents. In the end we decided to brand the container, "TOGO". We are excited about the research and design processes that we executed, and are welcome to any feedback you might have for us. Thanks.